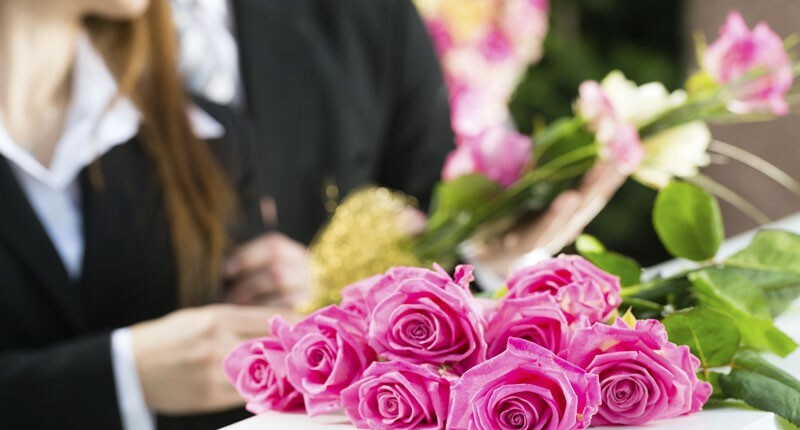 Memorializing your loved one who has passed can be an important part of the grieving process. Many people find comfort in having a tangible memento by which to remember a loved one who has passed. Others take solace in selecting photos and other memories to share during the memorial service. 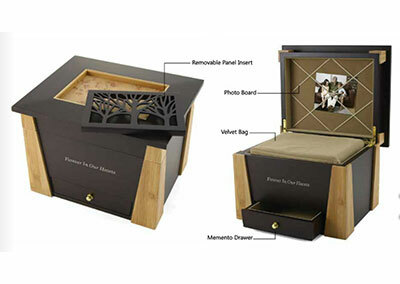 We encourage the family to allow all family members to pick a “memory” of the deceased. This helps involve younger members of the family to help with their grieving process. We would be honored to help with photos and a memory table to set up at the service. 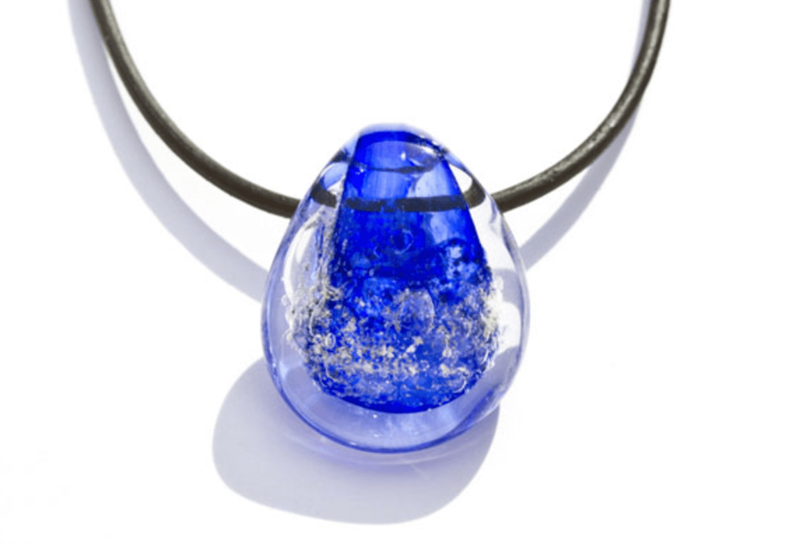 Colored glass pendants, which contain a small amount of loved-one’s ashes. Pendants are available in a variety of colors. One color per pendant. Leather cord included. 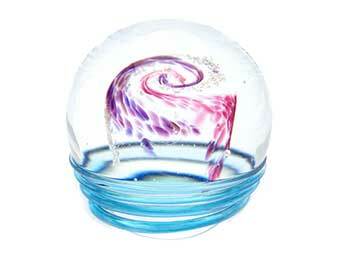 We offer small and large memory orbs. 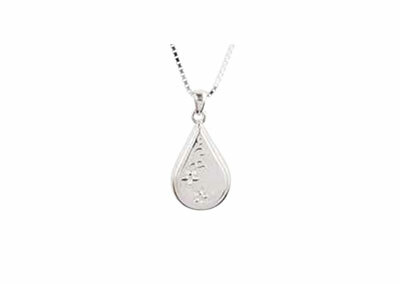 Beautiful memorial pieces which contain a small amount of your loved ones’ ashes. 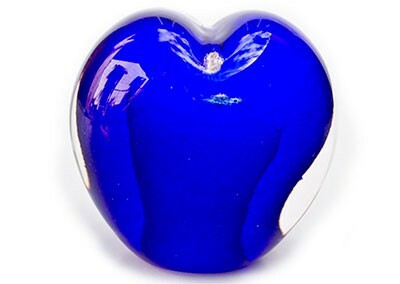 A beautiful memorial heart. 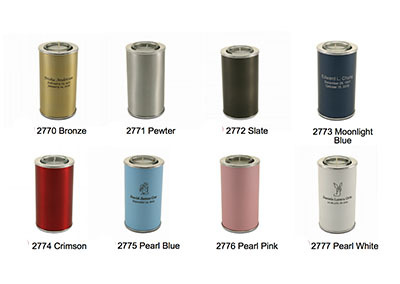 Choose the interior and exterior colors. Nulla vitae elit libero, a pharetra augue. Maecenas faucibus mollis interdum. Sed posuere. 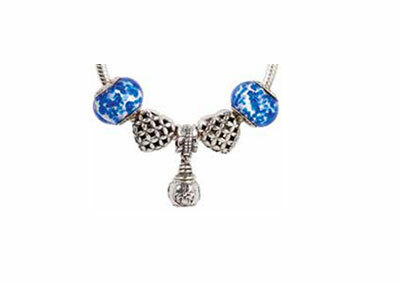 Suitable for bracelets or necklaces, a small amount of ashes is held in the center charm of this jewelry. 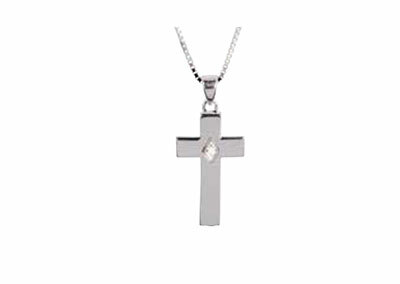 We offer a variety of charms, and chains styles so you can honor and carry your loved one in style. 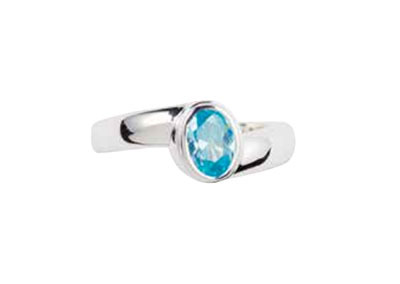 A commemorative ring, available with all 12 birthstones.